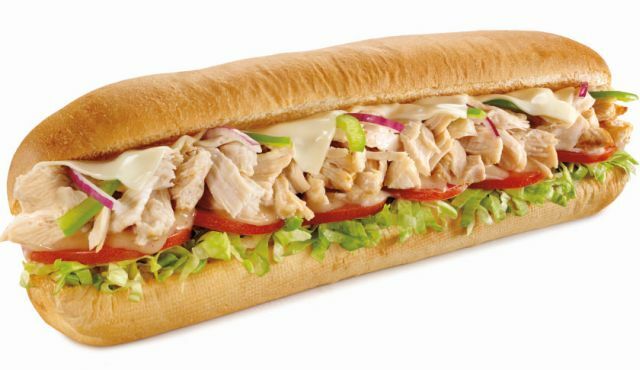 New Rotisserie-Style Chicken made from chicken that is raised without antibiotics is coming to Subway stores starting March 1, 2016. The same item was spotted in test last year. The new white meat chicken option is described as having a "seasoned, slow-cooked flavor profile" and will be hand-pulled at each location. 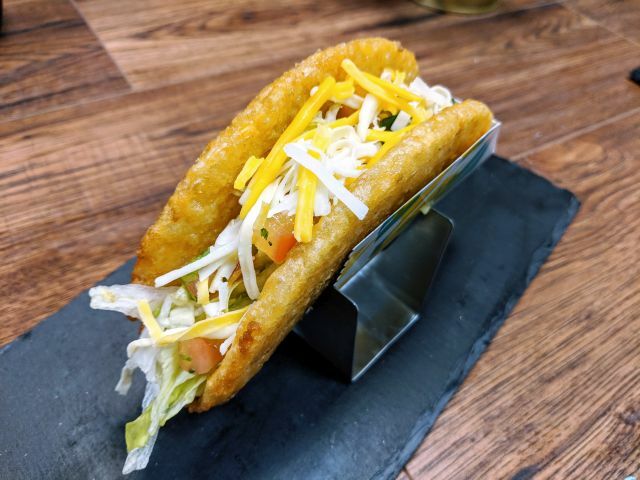 It contains no artificial colors, flavors, or preservatives and is part of a larger commitment by the sandwich chain to transition to serving only protein raised without antibiotics. Rotisserie-Style Chicken is a permanent menu addition with suggested pricing starting at $4.75 for a 6-inch sub or $7.75 for Footlong. Additionally, starting April 1, 2016, Subway's chicken strips will also be free of artificial colors, flavors, preservatives, and raised without antibiotics.